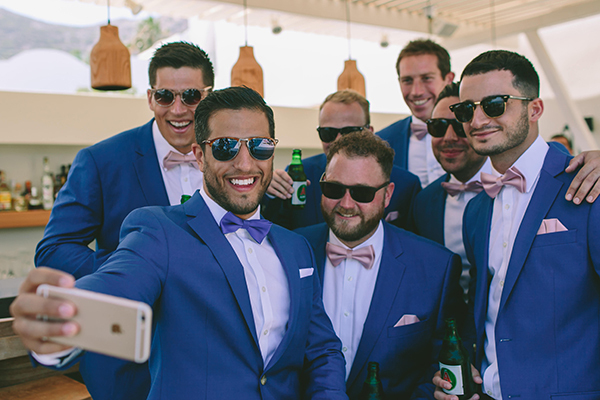 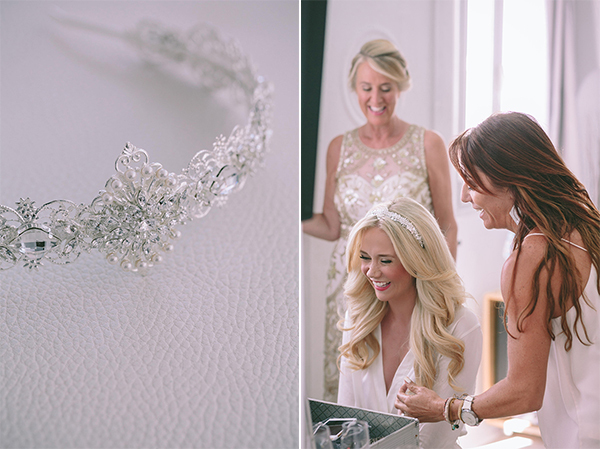 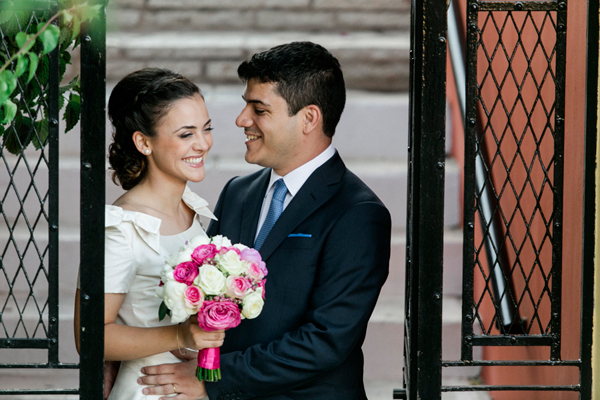 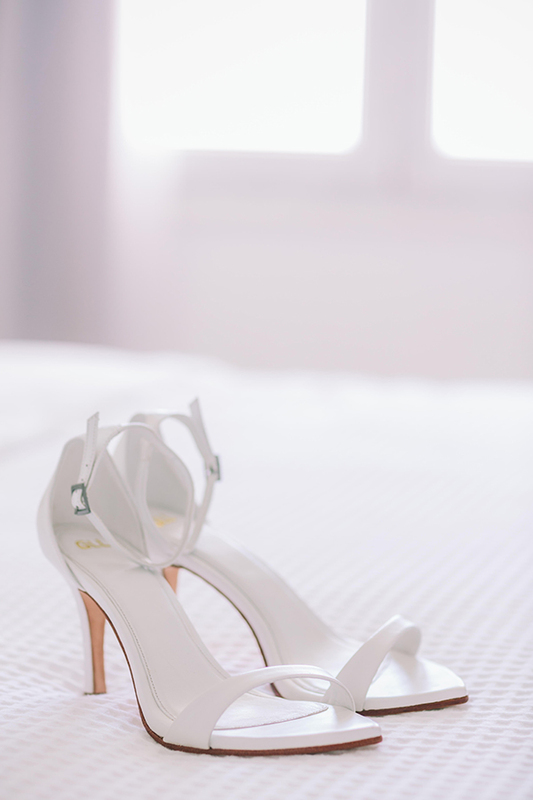 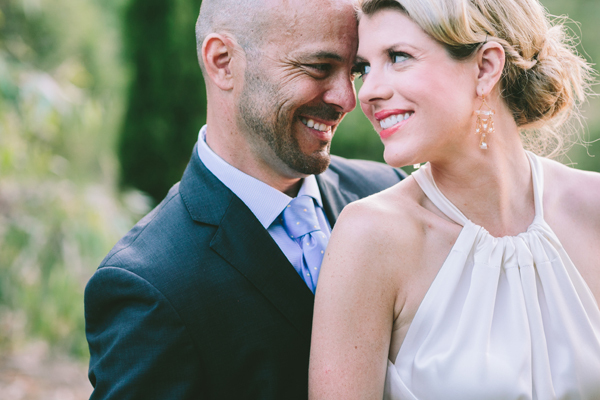 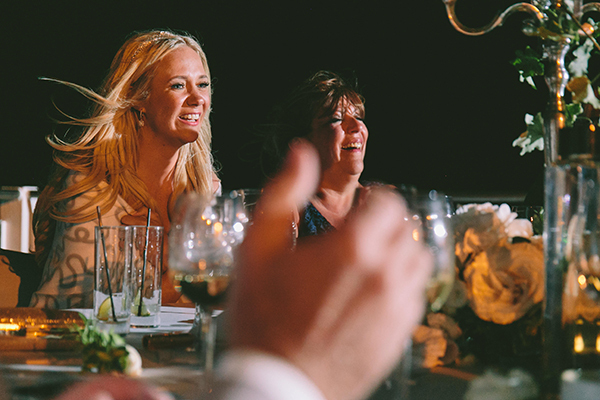 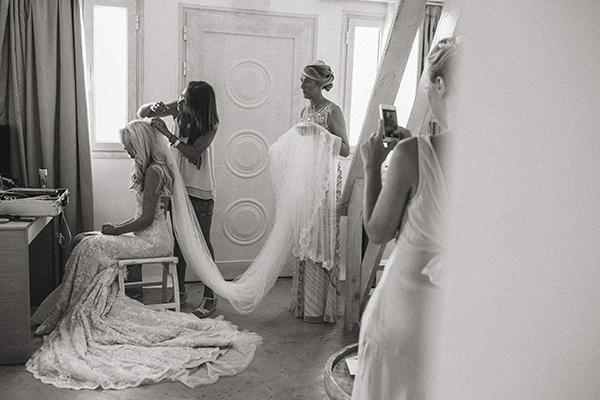 When the bride works in fashion you just know that her wedding will blow you away. 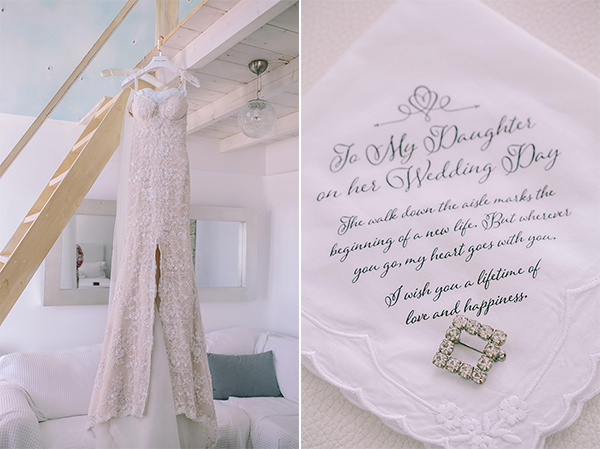 Every detail is pure magic! 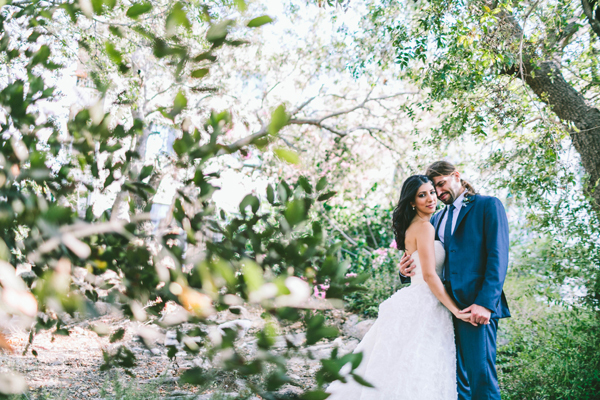 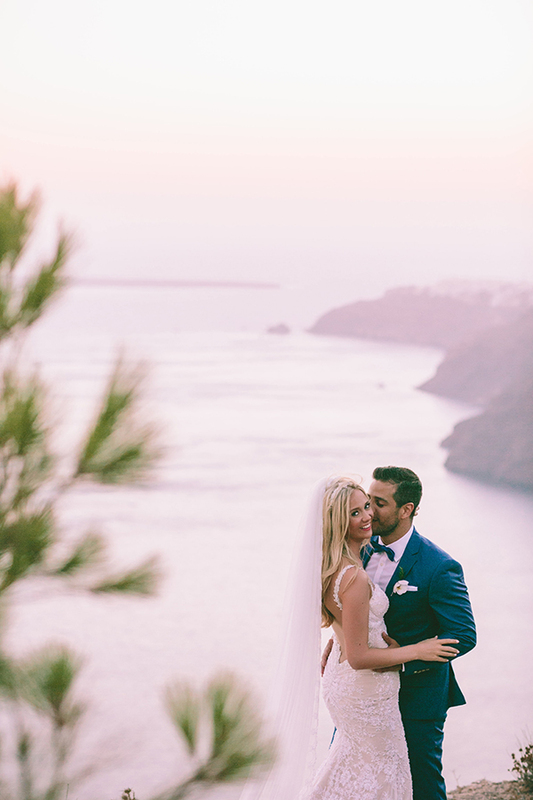 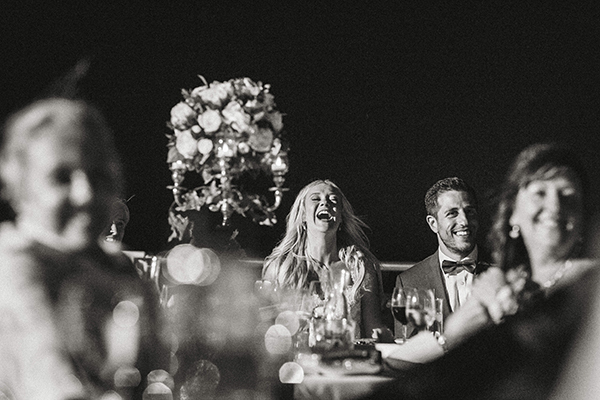 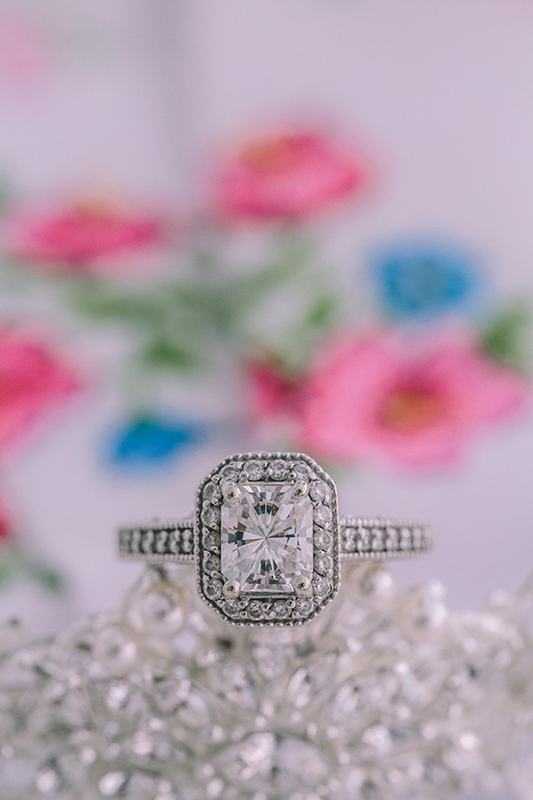 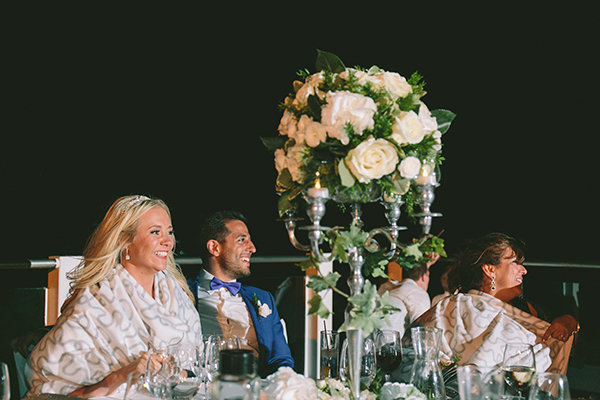 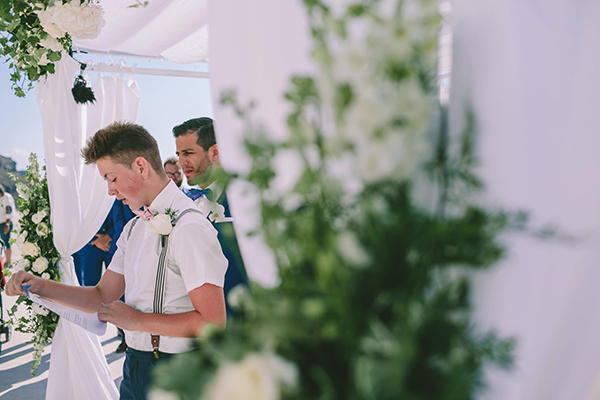 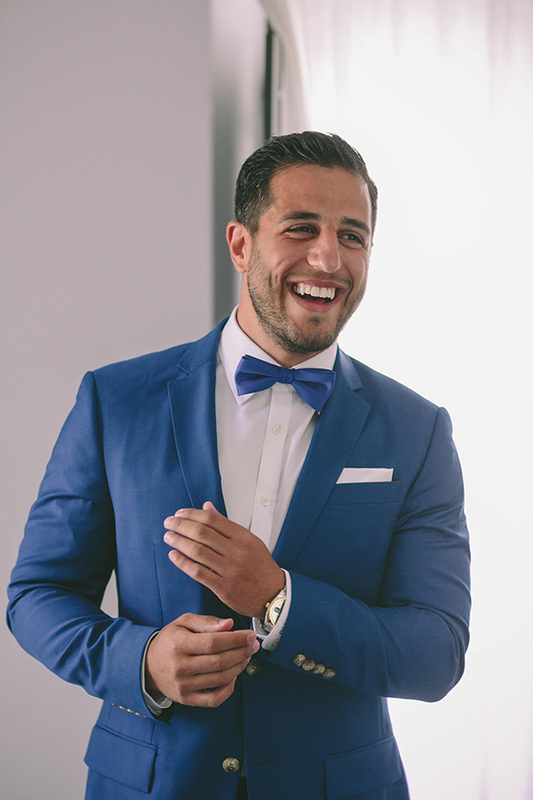 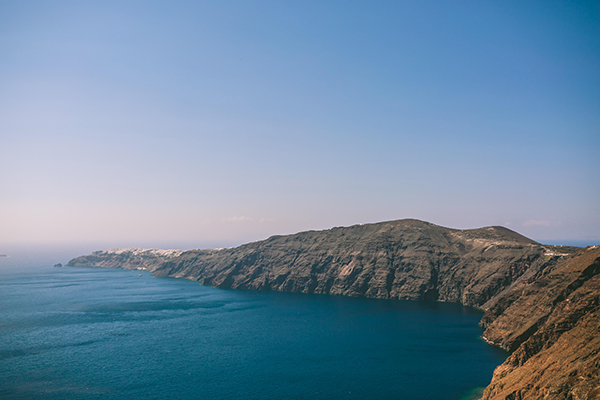 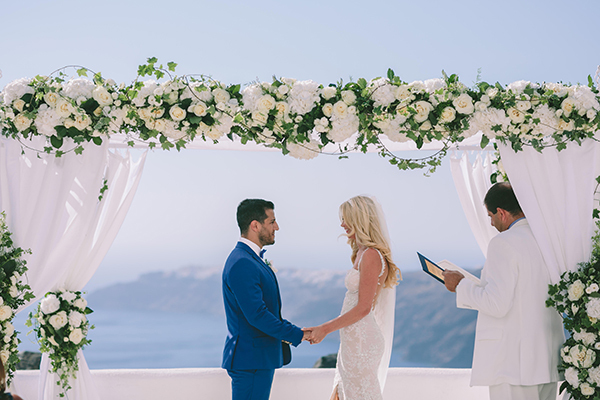 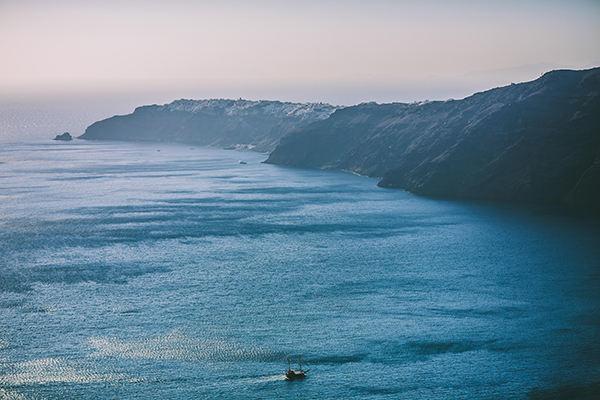 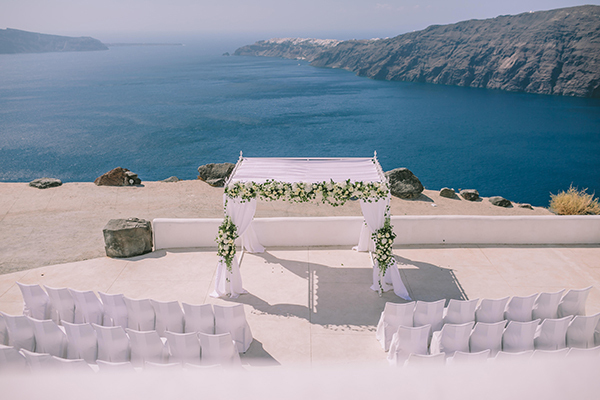 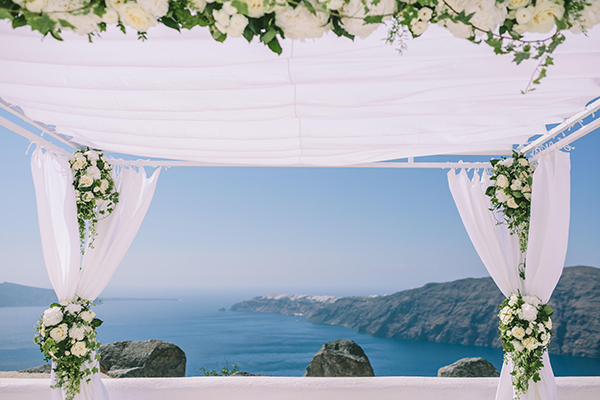 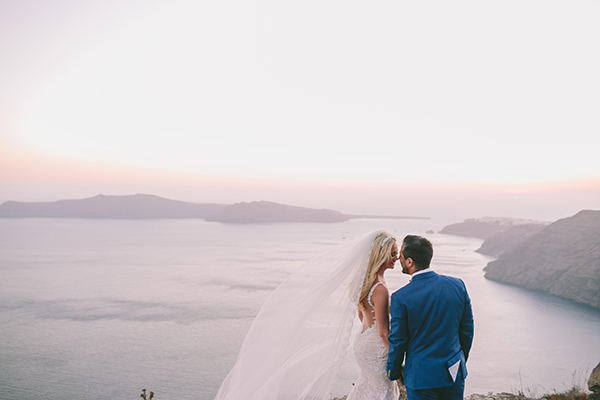 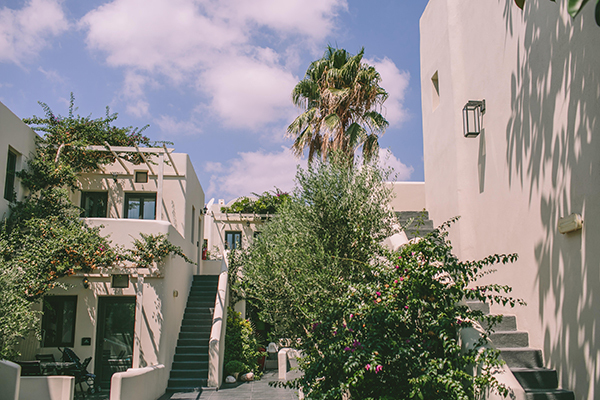 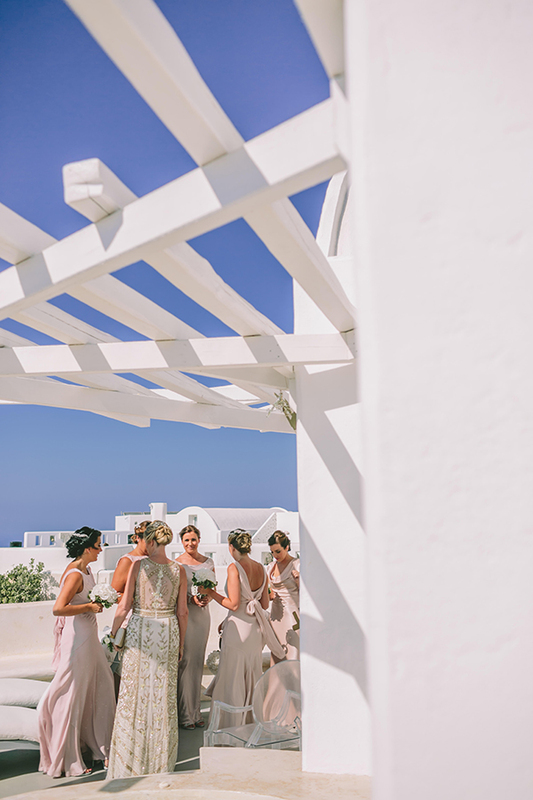 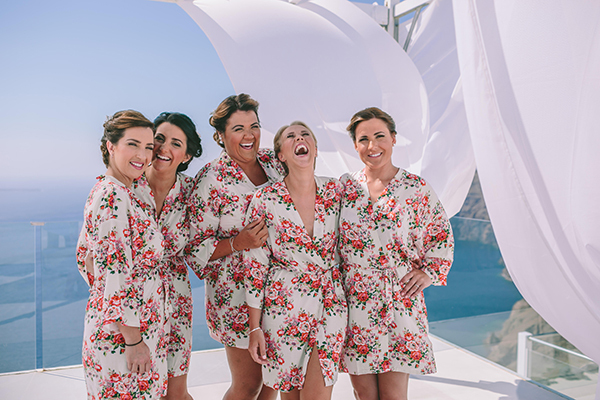 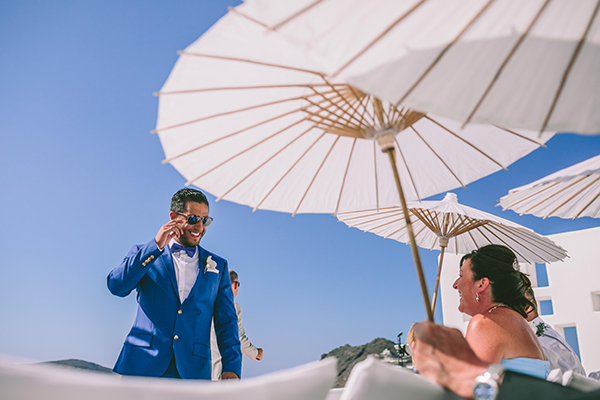 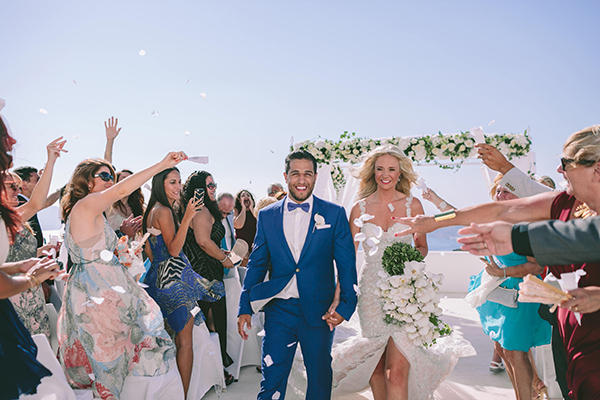 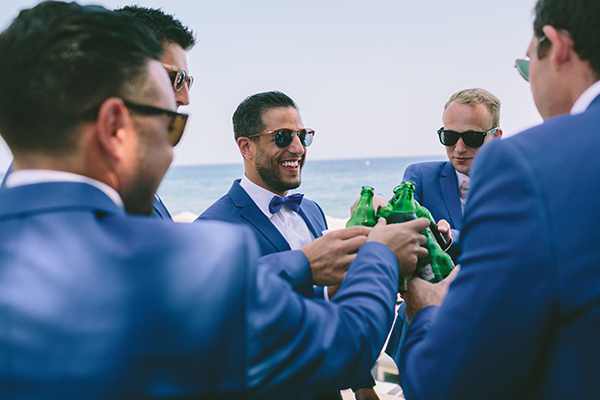 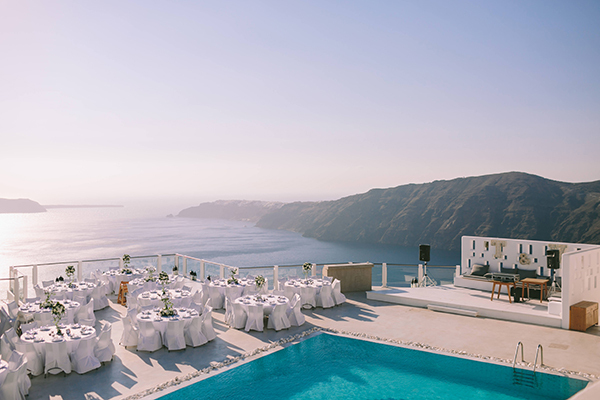 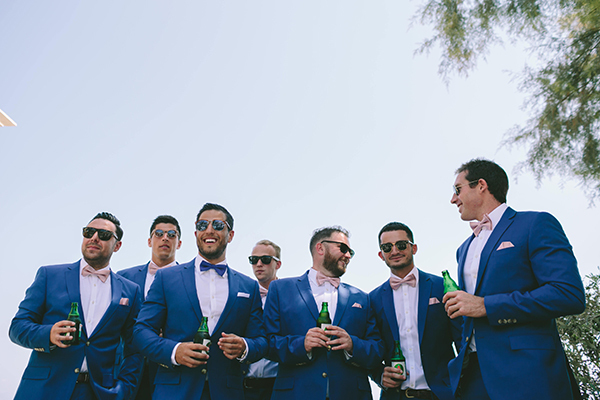 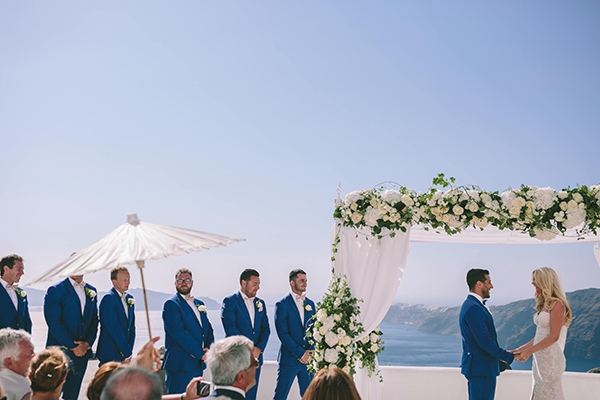 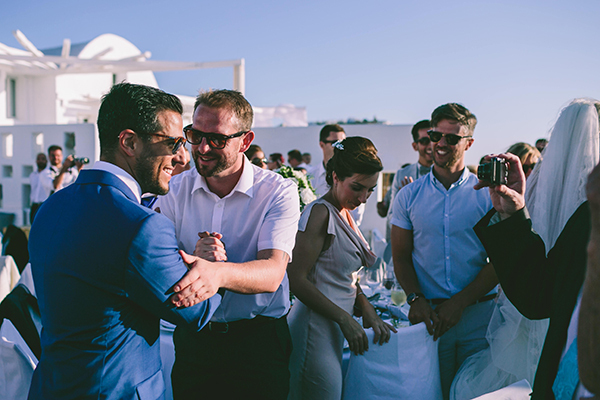 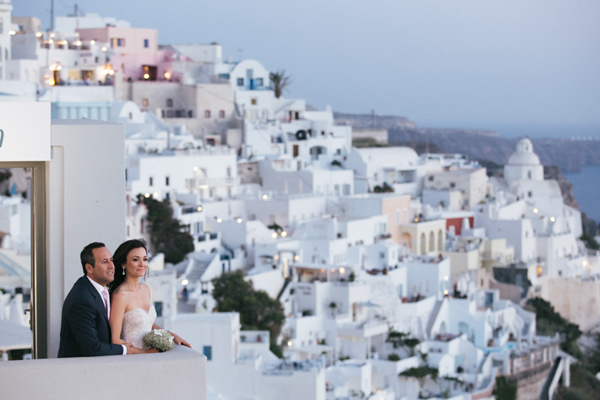 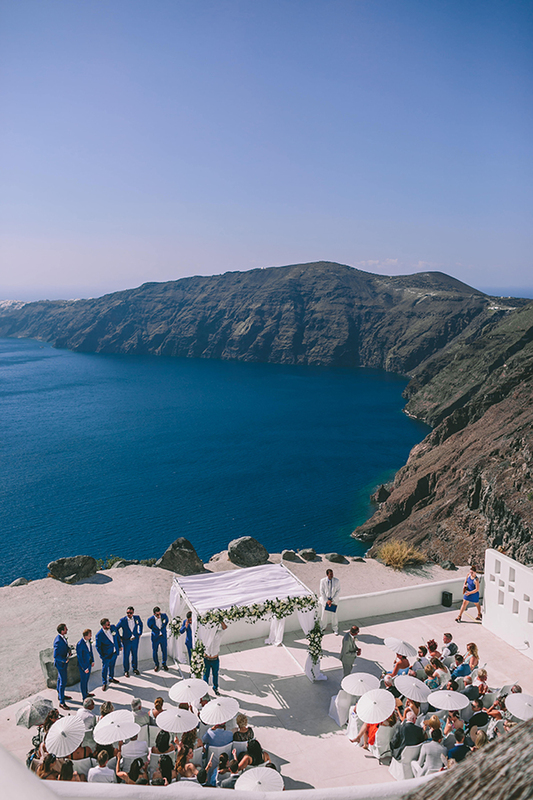 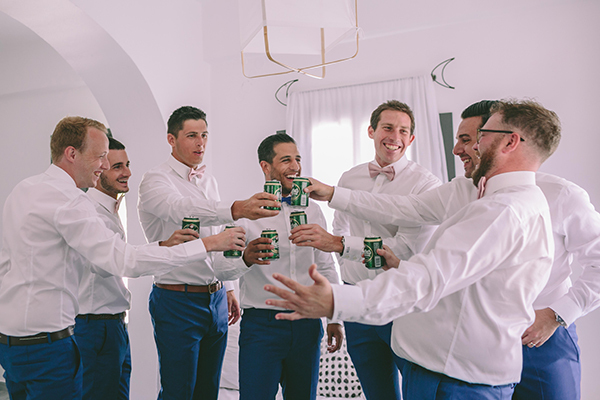 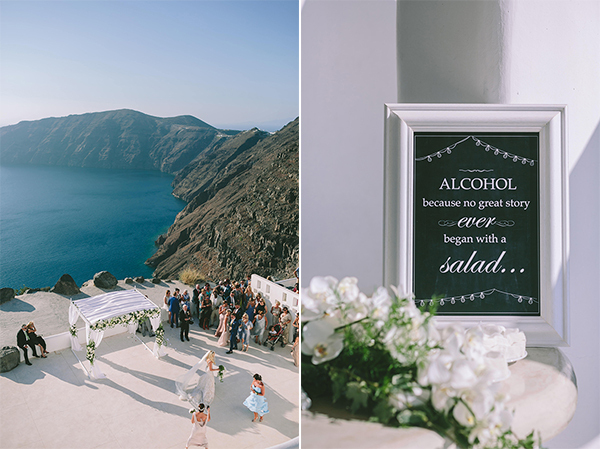 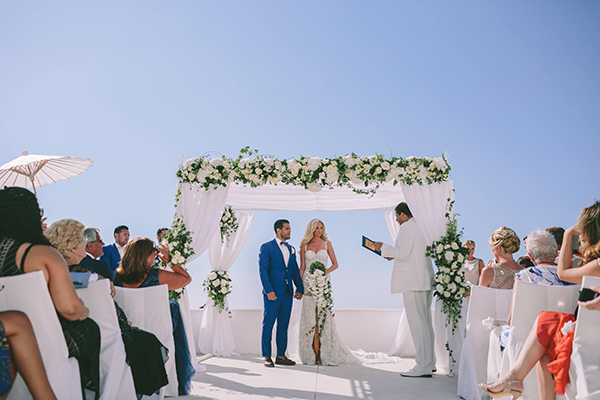 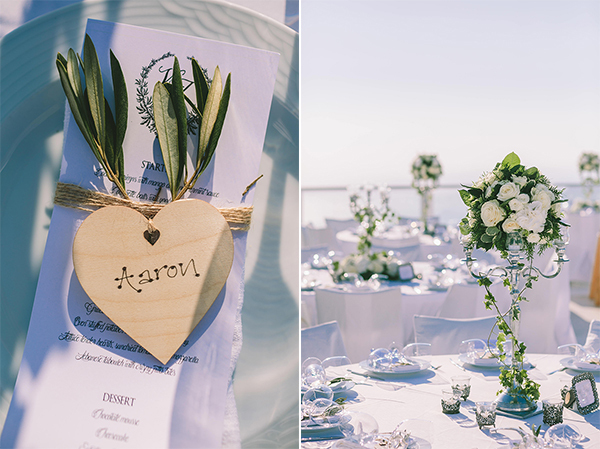 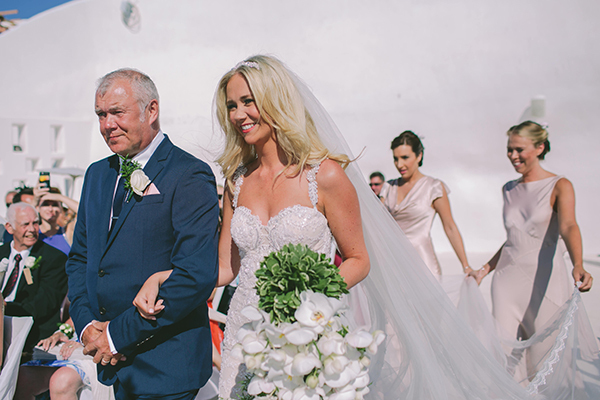 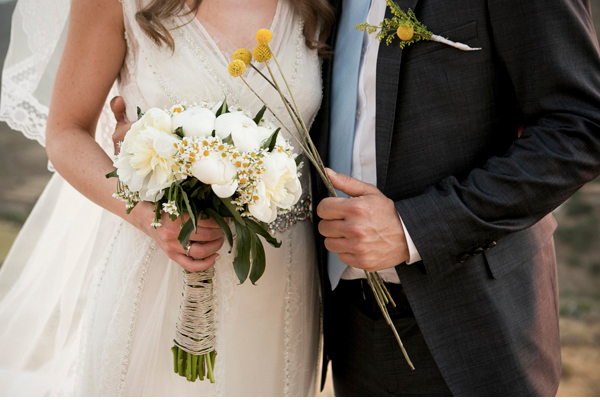 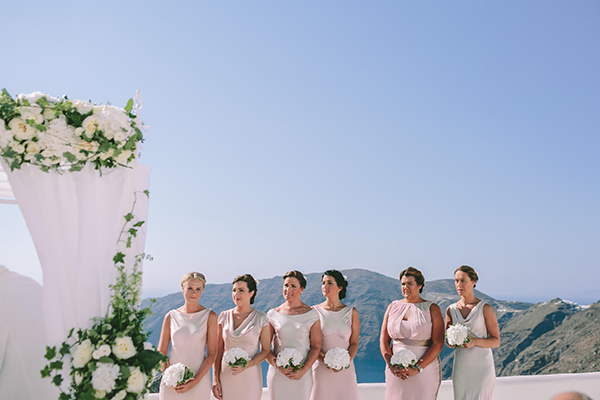 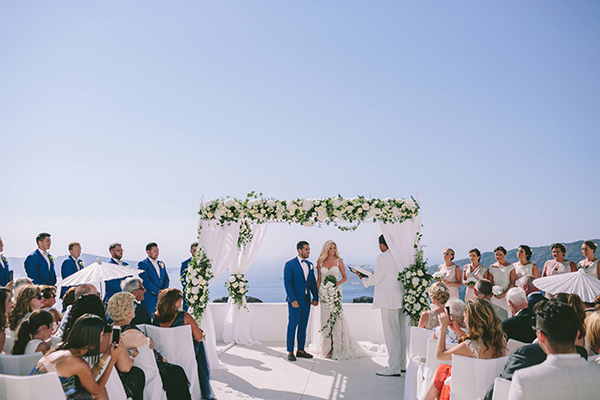 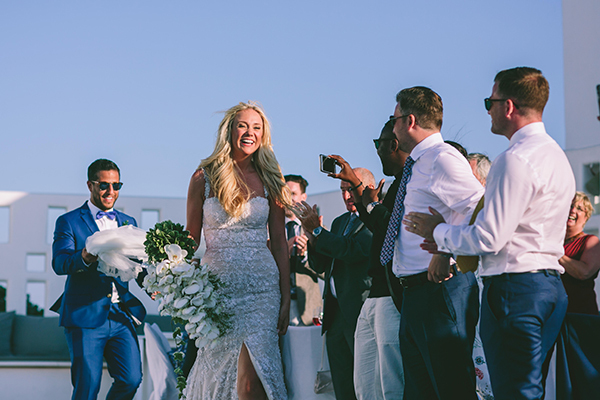 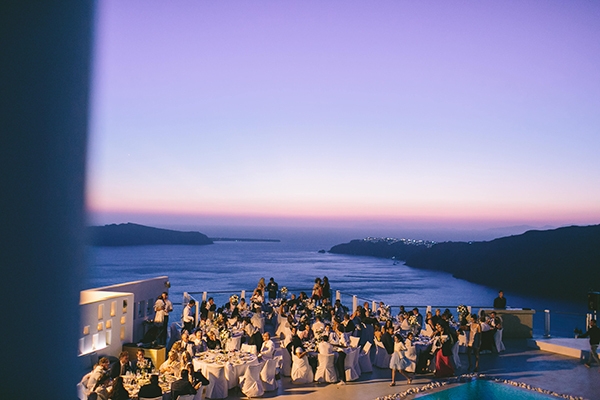 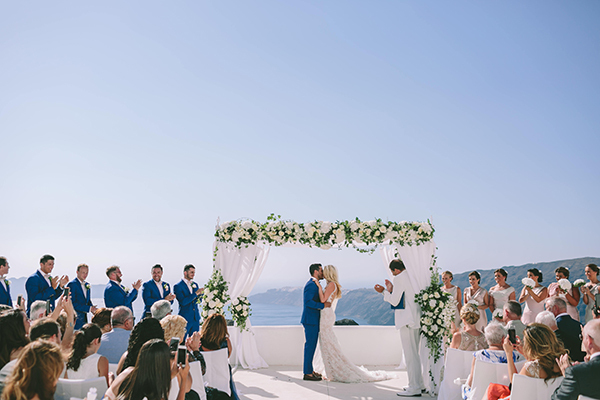 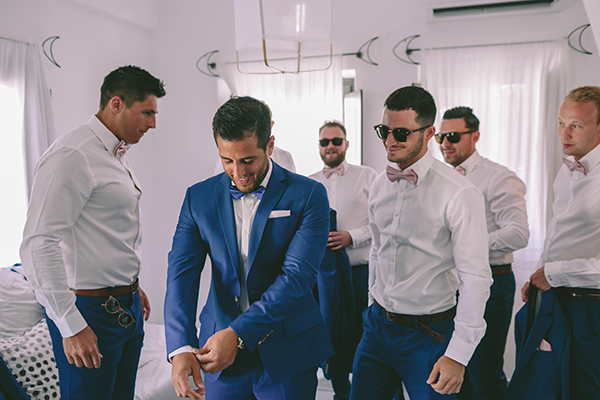 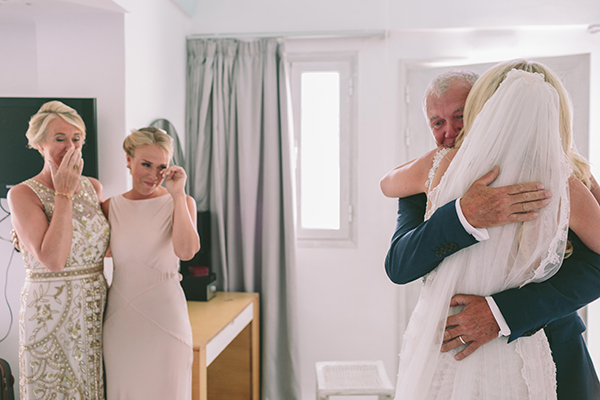 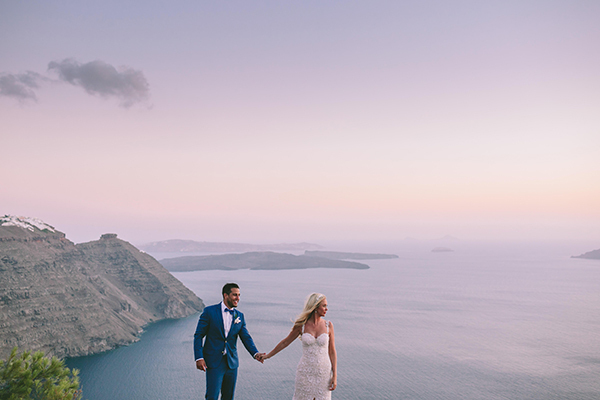 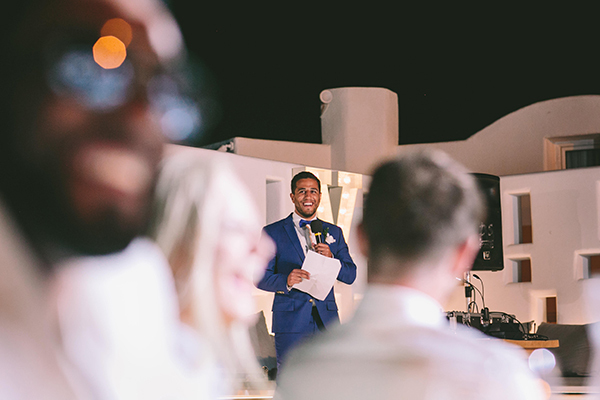 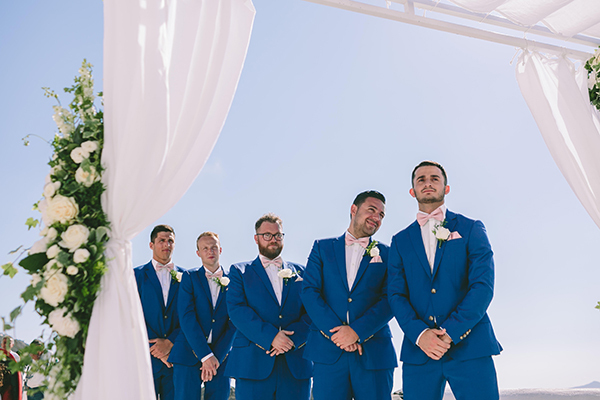 From the breathtaking ceremony setting at the Rocabella Hotel in Santorini, beyond beautiful florals and the amazing Galia Lahav wedding dress… this wedding is drop dead gorgeous.